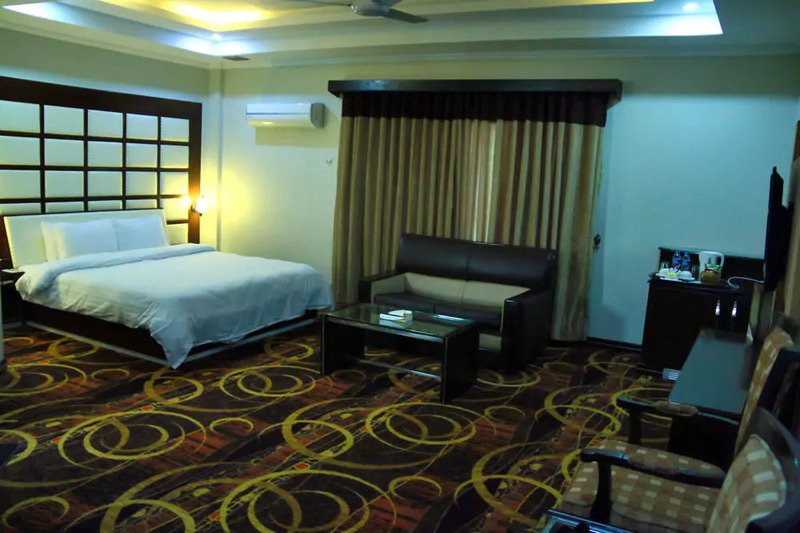 Book Hotel One Abbottabad on cheap rates | iMusafir.pk. 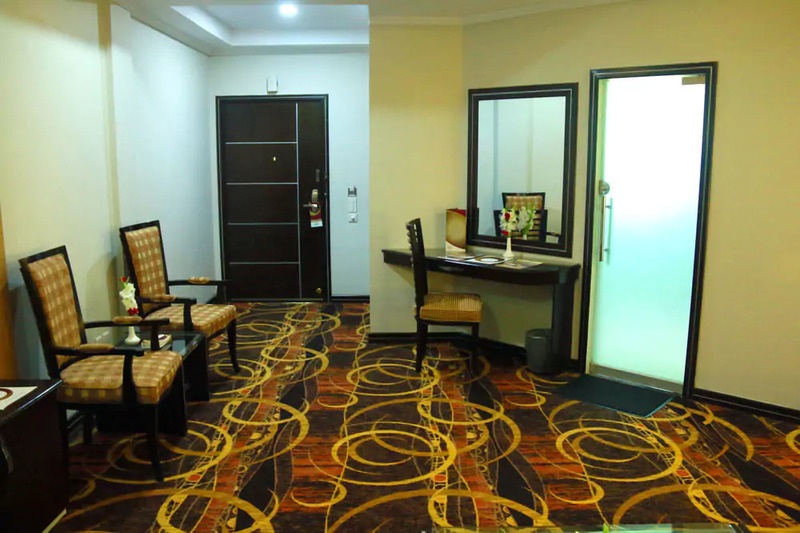 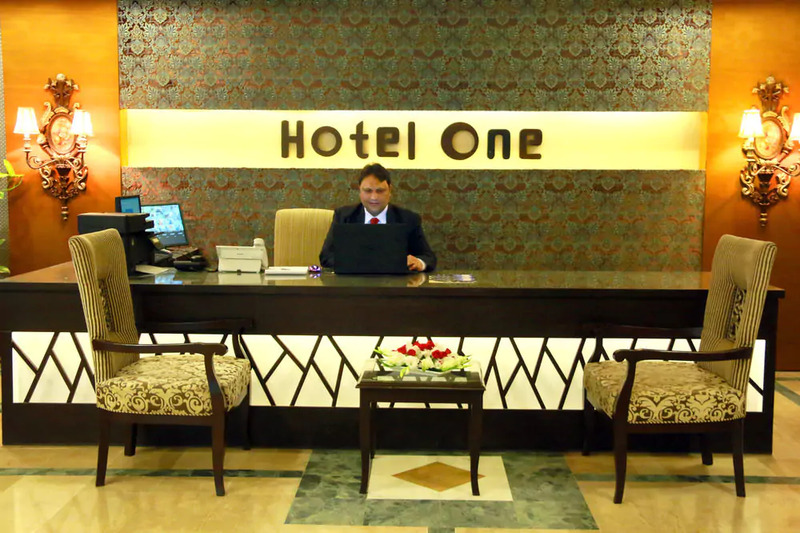 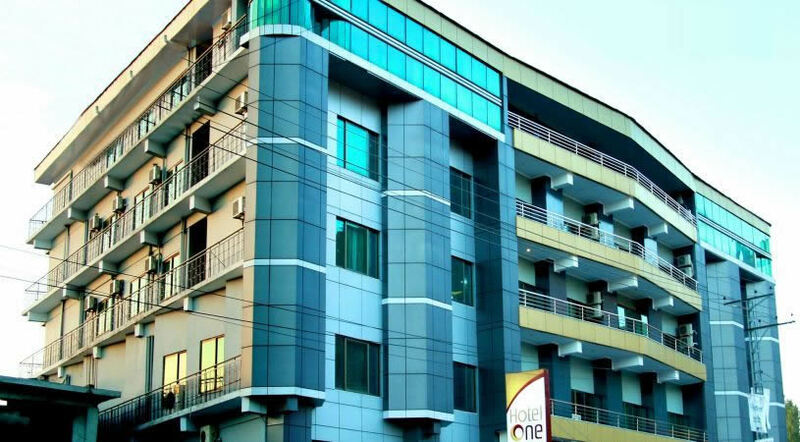 Hotel One Abbottabad is situated on Mansehra Road which passes right through the heart of the city Abbottabad, pakistan . 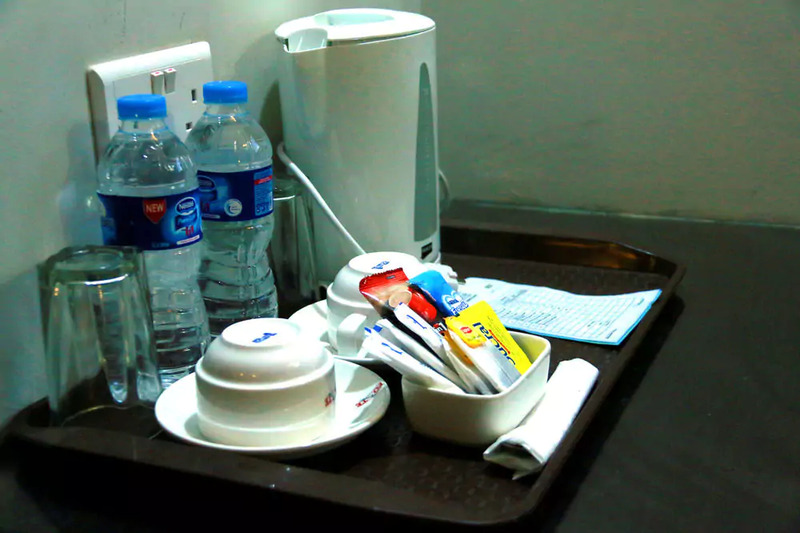 Free wifi is Available. 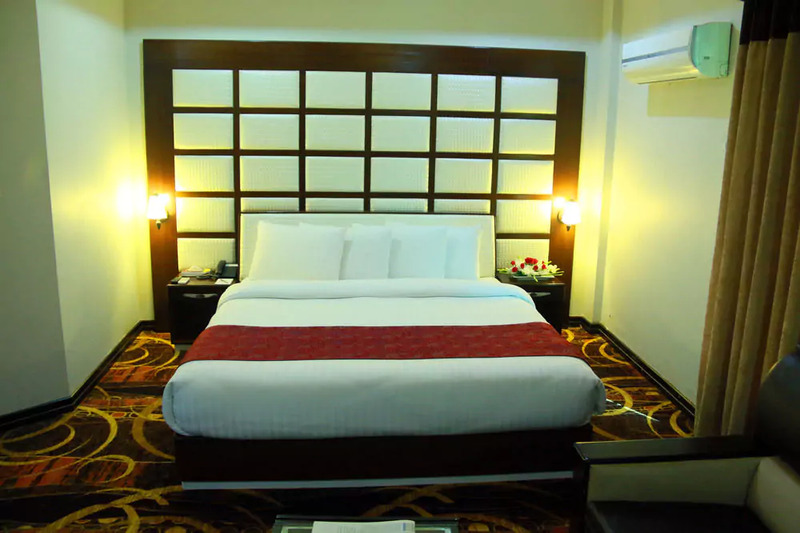 This luxury hotel offers Beautifully designed Deluxe room. 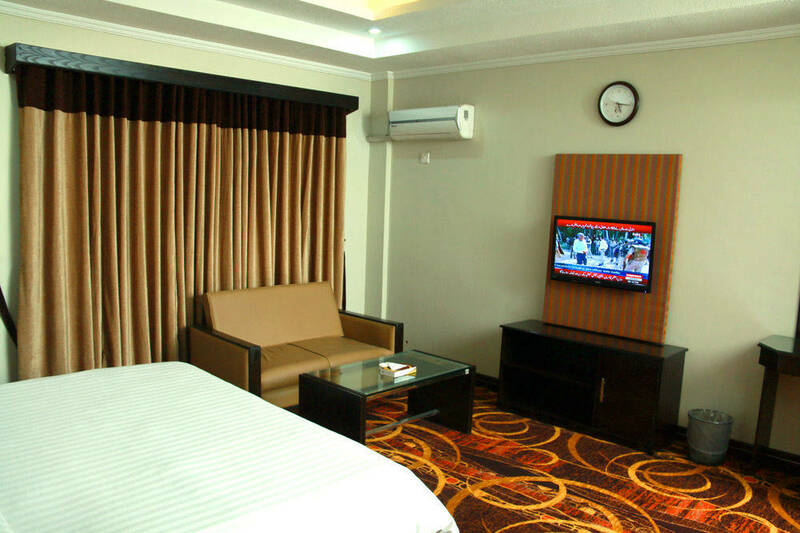 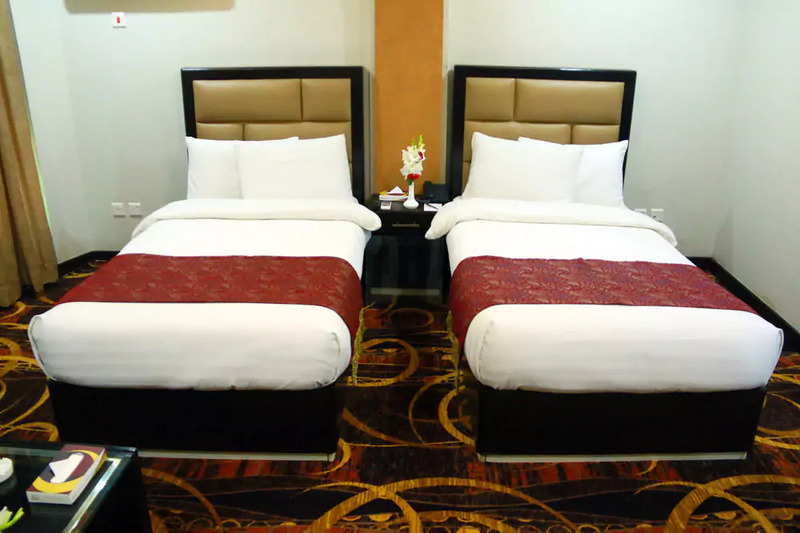 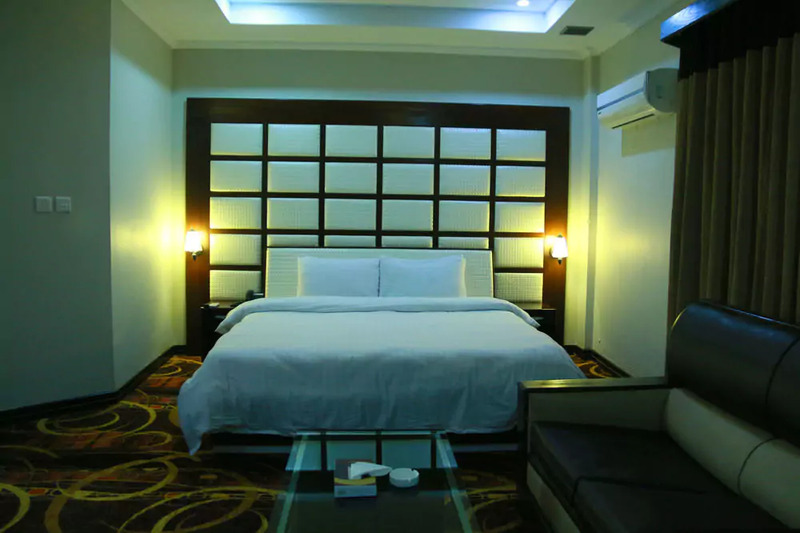 Each room is fully air-conditioned and features a flat screen TV with satellite connection. 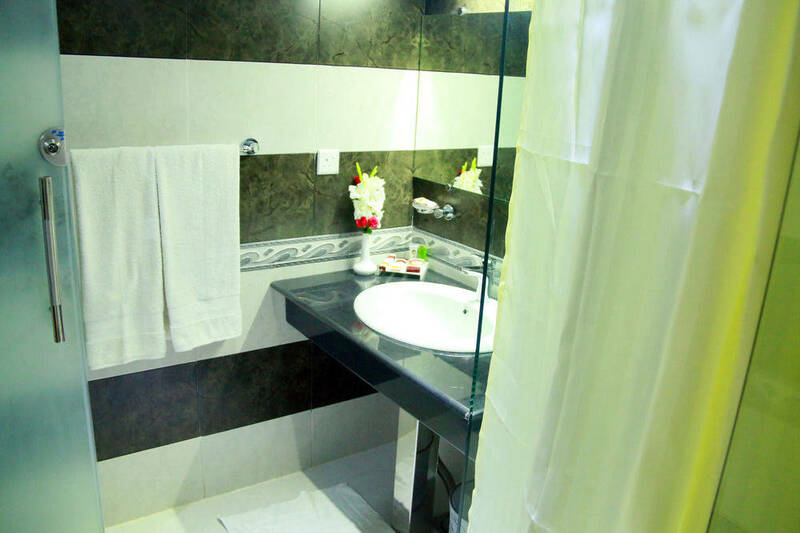 Bathrooms are en-suite and the rooms are fitted with fridges, intercoms and coffee-making facilities. 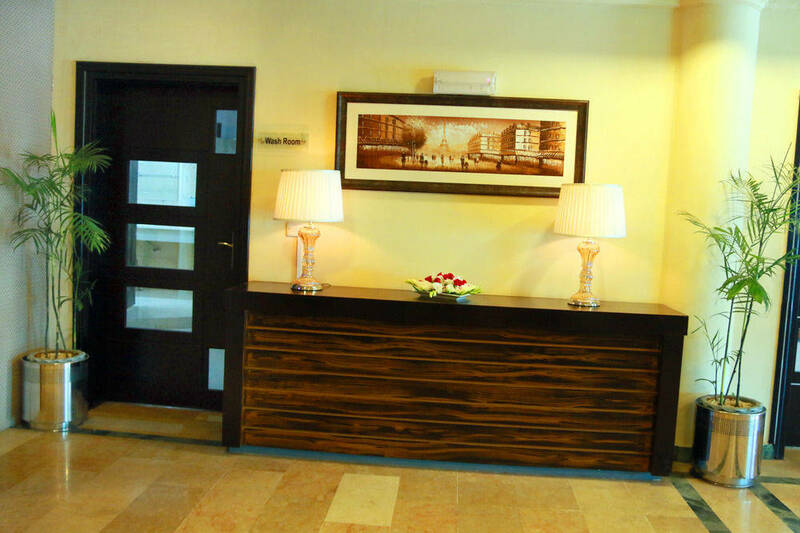 Hotel One Abbottabad serves complimentary buffet breakfast to guests every morning. 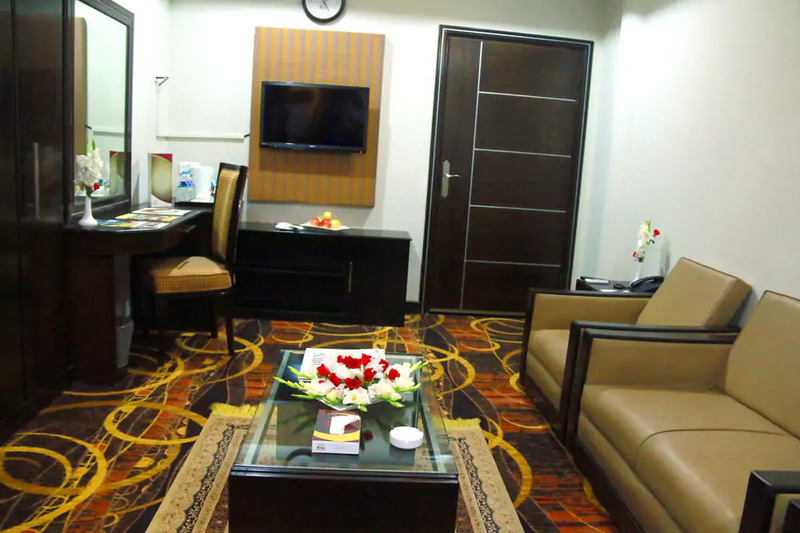 The onsite restaurant serves continental dishes pakistani dishes at surcharge. 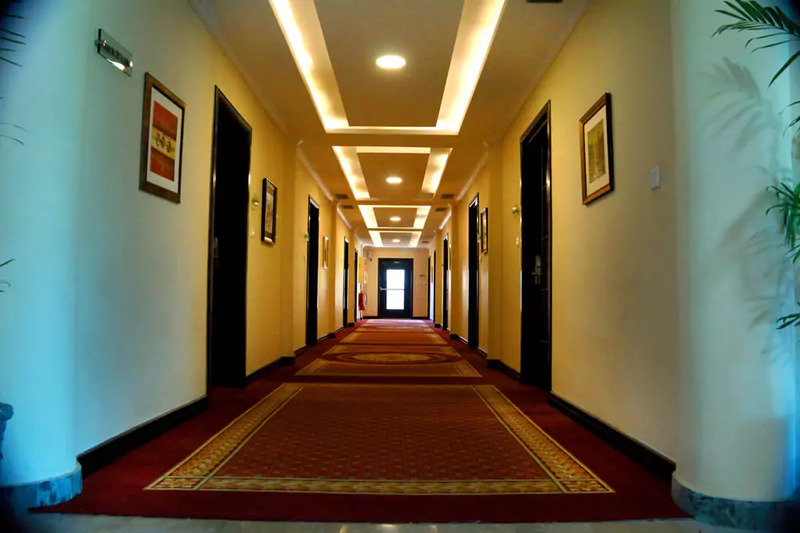 The hotel houses a functioning business center, a meeting hall. 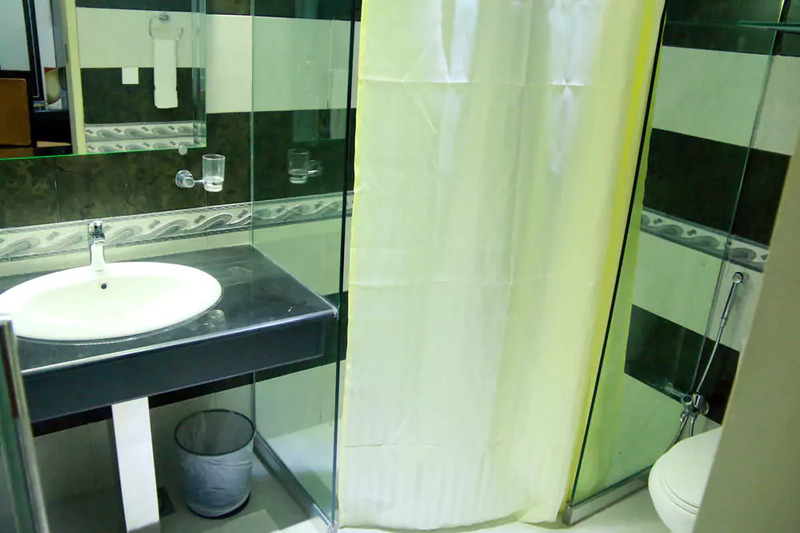 Car-hire, laundry and dry cleaning services are available and attract additional charges. 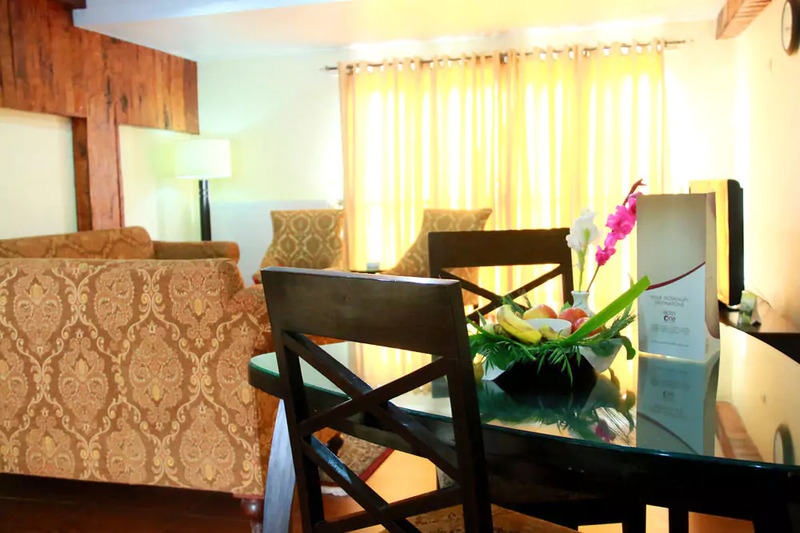 Airport pickup and city shuttle services are provided free of charge. 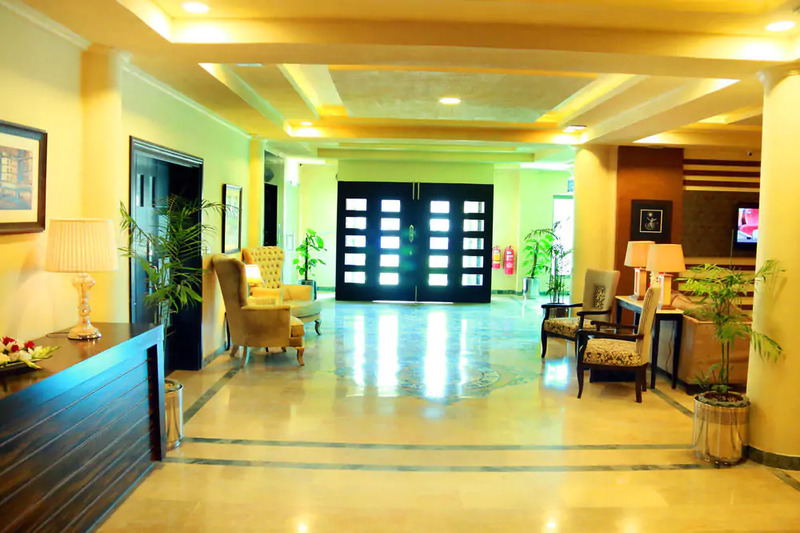 Onsite/valet parking is available and the premises are guarded round the clock by security personnel.